Top of the line tyres for ultra-high performance. High performance tyres for vehicles that clock up a lot of K's. Reliability at the right price. Great for the A-B commuter. 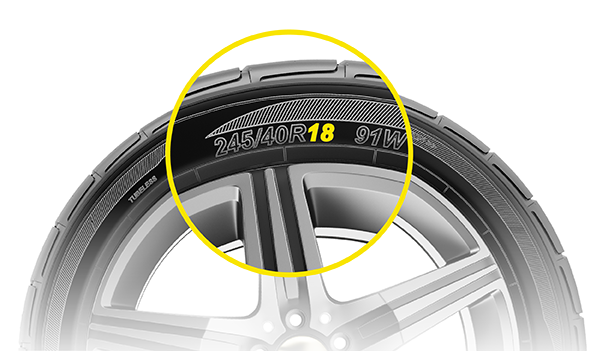 Designed to be driven on even when punctured. For on-road driving in wet and dry conditions. Designed for on-road and off-road performance. For serious traction in extreme conditions. Light commercial van & trailer tyres.